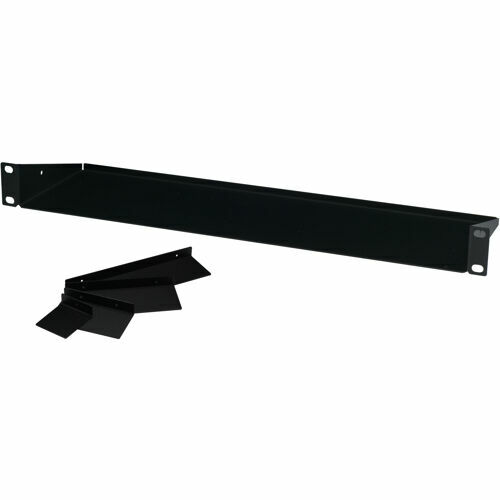 AMX FG1010-720 AVB-VSTYLE-RMK V Style Module Rack Mounting Tray allows various combinations of stand-alone modules to be installed in a 1 RU space. Take advantage of the flexible architecture of stand-alone modules with a secure and professional rack mounted installation. Fill plates are available for instances when the entire tray is not full.